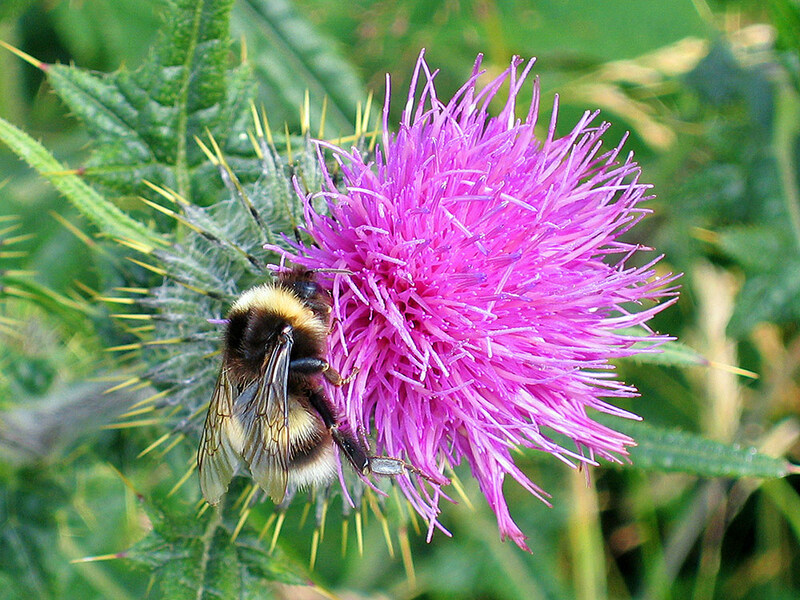 Spotted during a stay on Islay’s neighbour Colonsay, a Bumblebee busy on the flower of a Thistle. Picture courtesy of my sister Imke. 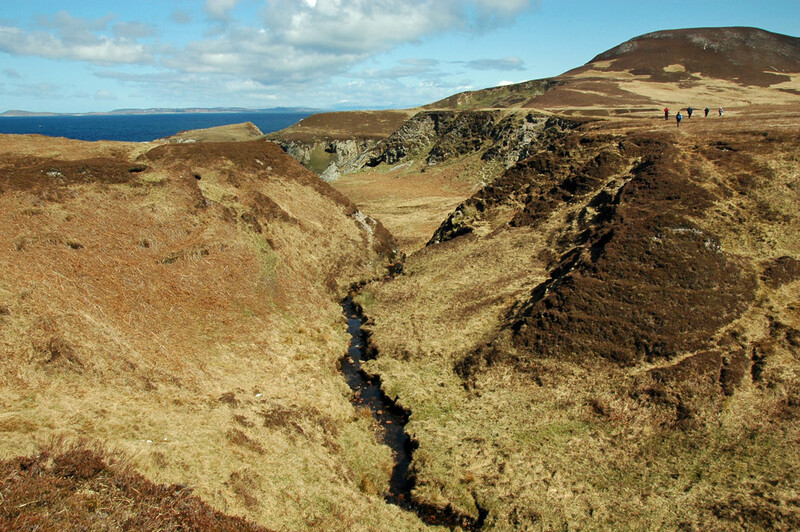 A view during a walk around the north of Islay, from Gortantaoid all the way along the coast to Bunnahabhain. A burn (not sure of its name) flowing through a deep gully just south of Mala Bholsa (in the background on the right). 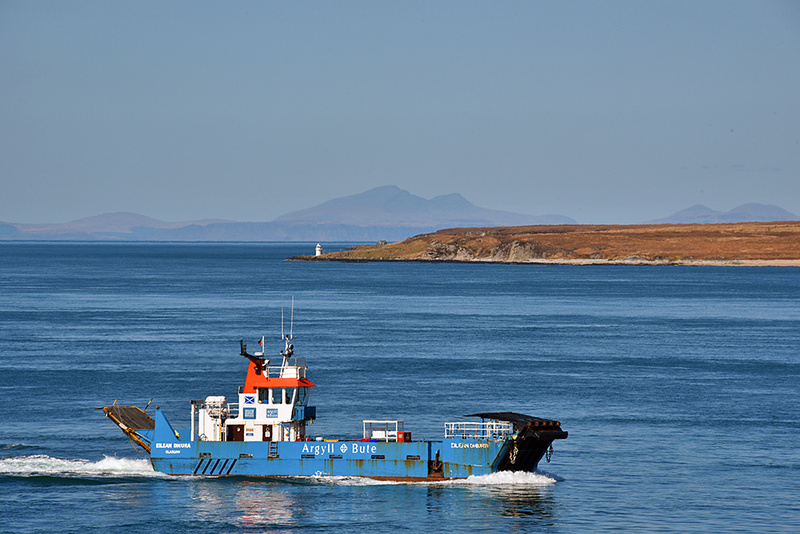 Colonsay visible on the horizon.